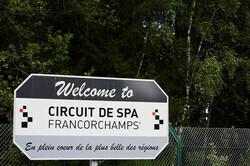 Organisers at Spa-Francorchamps have agreed a new 3-year deal with Formula One Management to host the Belgian Grand Prix. The current contract is one of several - the others being Hockenheim and Suzuka - that end this year and comes at a time many are fearing for the future of the sport in Europe. Since buying the sport at the beginning of 2017, while admitting that they want to expand F1 in their own American backyard, the new owners have insisted that they wish to retain the classic European events. As ever however, the root of the issue is money. FOM cannot cut the hosting fee for one track without cutting it for all while race promoters are also watching the situation in Miami where it is claimed there will be no hosting fee rather that FOM promotes the event itself on a revenue share basis. "It's a good deal which ensures that the region of Wallonia retains an event which contributes to the promotion the region on the world stage," Pierre-Yves Jeholet, Wallonia's vice president and economy minister told L'Echo of the new Spa deal. "It's also a new era because it's the first time we're negotiating with the directors of Liberty Media," he added. "The proceeds for the Wallonian economy were 20.5 million euros in 2017, an increase of 21 percent on 2016." 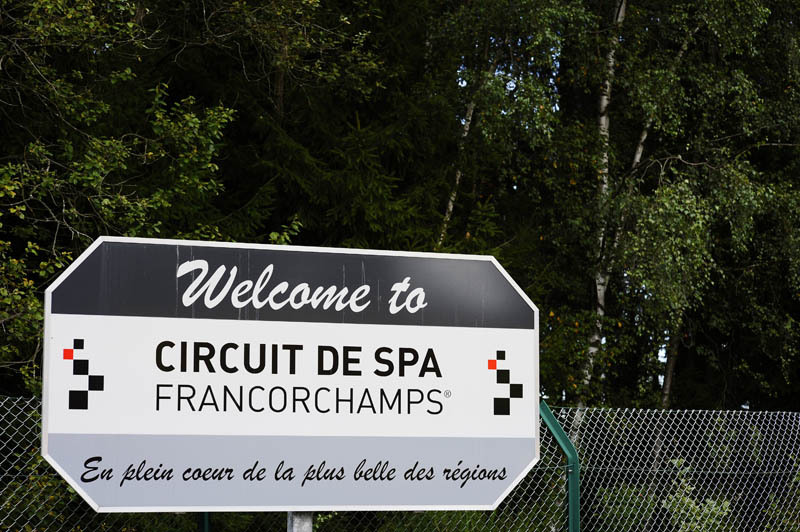 The news that Spa has agreed a new deal will surely be welcomed at Silverstone where the current contract ends next year after circuit owners, the British Racing Drivers' Club, opted to end their contract early. With the possible loss of the British Grand Prix from 2020 and live F1 TV coverage only available on Sky from next season, the sport is currently looking at a gloomy future in Britain which, ironically, is home to seven of the current teams.